Container platform has become an essential part of application development. This article explains why. One could not just simply go to a developer’s conference without hearing the word “containers”. They seem to have exploded the past few years and with help, companies like Docker have been brought to the attention of the mainstream. To understand all the uproar with containers, we must know what they are first. A container is a new form of virtualization that allows isolated and portable virtual environments within a single operating system. They differ vastly from hypervisors which run virtual machines with an entirely different OS from that of the host. Because containers run on a single kernel, they are particularly small in size, which means they are portable. They let you run more computing workload into a single server. Containers only contain the elements it would need and are being controlled by one host operating system; thus it keeps its size small and the processing power it needs remains exceptionally low. 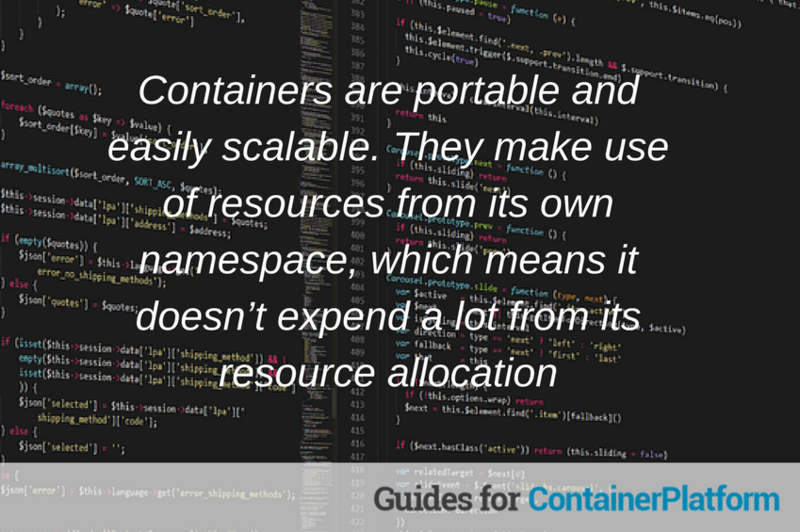 And for this very same reason, containers are portable and easily scalable. They make use of resources from its own namespace, which means it doesn’t expend a lot from its resource allocation. It lets the host OS manage and allocate the resources to each container, releasing or taking back resources without affecting the performance of others. In an article by Wired, Google has shown interest in Docker, an open source technology that has helped boost containers popularity. Now both are driving an open source project called Kubernetes. Eric Brewer, vice president of infrastructure at Google, explains the advantage of deploying applications on these systems from a developer’s perspective. First, the applications last longer. Second, containers can be deployed on several platforms ranging from desktops to the cloud, making the usability of the solution more accessible and adaptable. Containers nowadays are on their way to becoming even more effective. This helps developers in a lot of ways in productivity and efficiency. If any developer builds a software application on their laptop, they can instantly upload it on any cloud service without having to change it. Big companies like Google and Microsoft are just a few who have done this to their advantage. Small businesses with limited resources stand to benefit from container platforms as well. Container Platforms can be run with a limited number of people, with unmatched portability and flexibility. 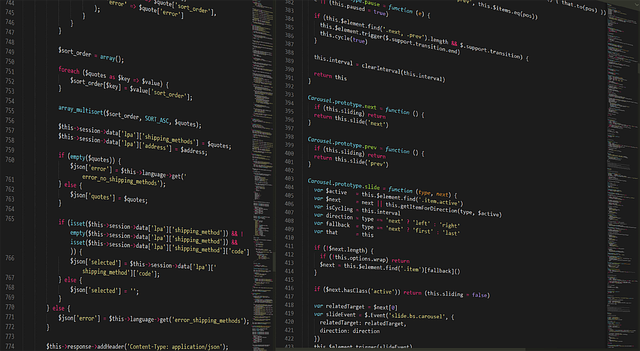 Overall, regardless of the size of your company, containers can greatly improve software development, in terms of productivity, efficiency, and portability.